The National ShamrockFest is a huge St. Patrick’s Day themed festival that adults and kids can both enjoy. This cool street festival will have food and drinks, games, carnival rides, craft vendors, and live music and entertainment with more than 30 bands and DJ's. You can score tickets to this event here. The Alexandria St. Patrick’s Day Parade March 18th at 1:30PM King Street and St. Asaph Street, Alexandria, VA 22314 Dog Show will be held at Market Square from 11:30-12:30. This historical parade has been taking place for years in Old Town, Alexandria and is always a fun time! Watch the marines, local scouts, and high school bands march down King Street and enjoy the live Irish music and colorful banners. There's even a dog show that will take place before the parade kicks off and a couple Irish pubs to dine at after the festivities. Learn more about the event here. This event is Loudoun County’s largest outdoor St. Patrick’s Day celebration! This will be a super fun event for the whole family and is a great cause as the proceeds go to benefit the Loudon County First Responders Foundation. The festivities for this event include Irish bagpipers and dancers, games, local live music, giveaways and more. The Kid-friendly entertainment and gaming will take place until 1 p.m. Children 12 years old and under are free. You can purchase your tickets here. 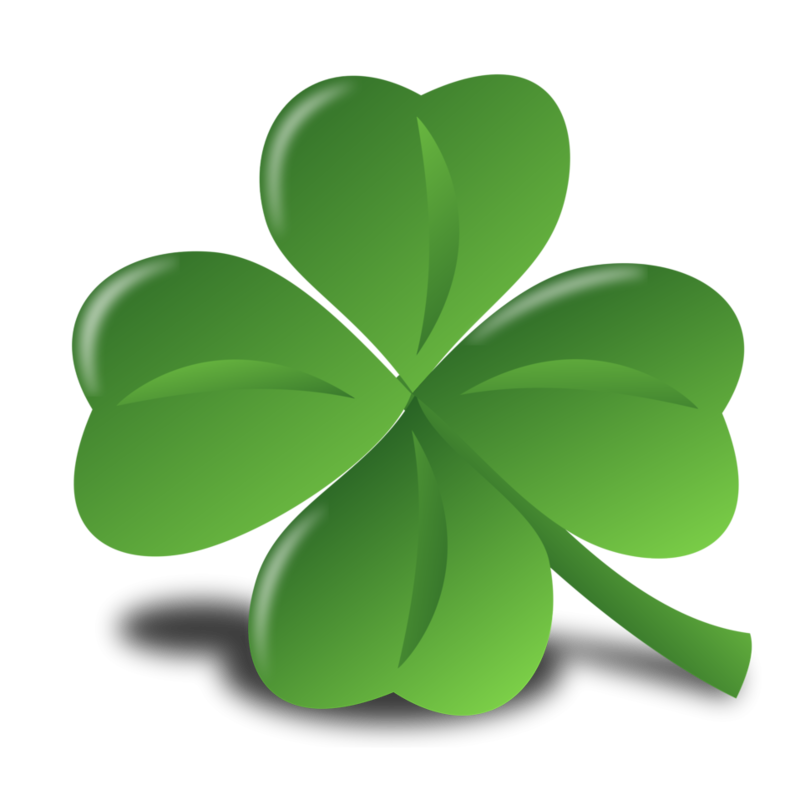 Port Discovery Children's Museum St. Patrick's Day Celebration March 17th from 10 AM – 5 PM 35 Market Pl, Baltimore, MD 21202 . If you're looking for something to do with your little ones, then this is the event for you. This special event at the museum will be both fun and educational for the kiddo's. It will feature interactive stories and songs, science, and art stations where they can be creative, as well as a segment called "Mother Goose on the Loose" where your child can learn early literacy skills. Find out more about this event here. If you have any questions or suggestions about how to celebrate St. Patrick's Day 2018, let us know in the comments.